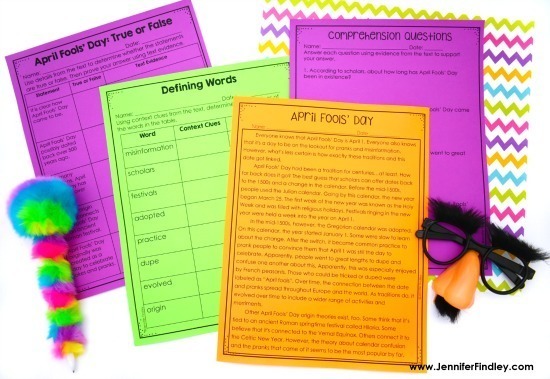 When April Fools’ Day falls during a school week, it is the perfect time for teachers to pull a harmless April Fools’ Day prank on their students. This post will share my favorite April Fools’ Day jokes and pranks for teachers. 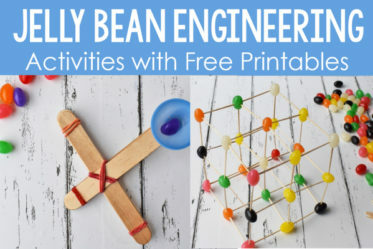 And if you don’t want to prank your students, I have TWO engaging educational activities that will allow you to still bring in some April Fools’ Day fun in your classroom….and they are free for email subscribers. Let’s start with the pranks and jokes. Here are some favorites! There is nothing tastier than warm brownies served with a glass of milk. 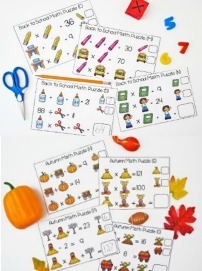 Invite your students to share a special treat. Pass out napkins and slowly uncover the tinfoil wrapped pan that has been sitting on your desk all day. With great fanfare, present each student with their special surprise. Instead of the real tasty treat, the pan contains cut-outs of the letter E on brown paper. While technically still “brown-e’s,” this April Fools’ version is a lot less scrumptious! I always like to have actual brownies on stand-by, making this a harmless prank that won’t disappoint. Want to get your April Fools’ Day joke over in the morning? Morning work packets are always a great way to kick off the day and get students ready to focus. For morning work on April Fools’ Day, go overboard with stapling the pages together. Instead of stapling the packet in only one corner, staple three of the corners to make it impossible to open. Your students will get a kick out of the early morning prank. Holiday word searches are always fun, but this April Fools’ Day word search has a twist. 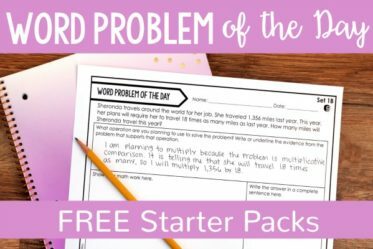 Create a word search, but in the word box put words that are not found in the puzzle above. 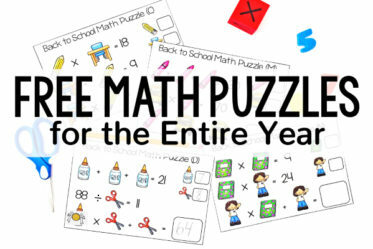 Students will scratch their heads trying to find the answers only to find out they are not in the puzzle at all! 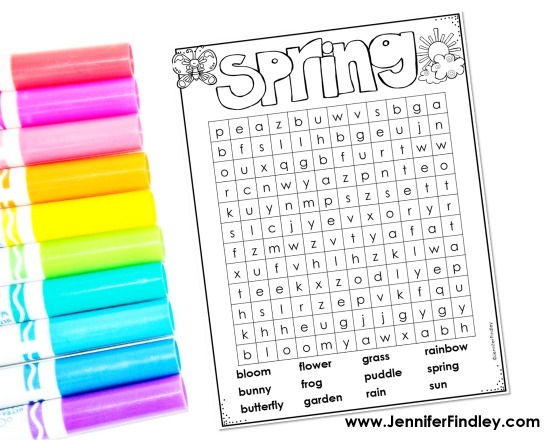 Click here to download a April Fools’ Day word search to use. Celebrate students’ success with a piece of chocolate. Purchase a bag of egg-shaped candies wrapped in foil and a bag of grapes. Replace each bite of chocolate with a grape and re-wrap the foil around it. Imagine students’ surprise when they anticipate getting a chocolate egg to find their special treat is a bite of fruit! Have you heard of the elusive Lirpaloof Birds that only come out of hiding on April 1? The only way to see them is to go outside with offerings of food (carrots or celery sticks) and whistle or call to them. Explain these mysterious birds to your students and then head outdoors for them to practice their bird calls. As Denise from Sunny Days in Second Grade explains, they might be waiting a while! If your students have time in the schedule for a daily snack, April Fools’ Day is the perfect time to bring in your jar of mayonnaise. The night before, empty the mayonnaise into another container. Wash the jar and fill it with vanilla pudding instead. When you break it out the next day, use a spoon to start eating the “mayonnaise” right from the jar. Your students will look on in fascinated horror. This prank will be the talk of your team as you and your fellow teachers work together to prank students. 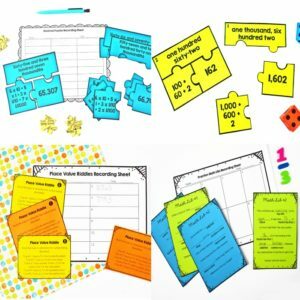 Coordinate with two or three other teachers to trade places throughout lessons. To begin, pretend that you forgot something and head to the hallway to get it. Instead of returning to your classroom, switch classrooms with another teacher and head into their room. Continue teaching the lesson as if nothing is peculiar. Students in both classes will be wondering what is happening! To pull this prank off, be sure to have a timer and sub plans for the switching teacher. You might even want to review what you will be teaching with the other teacher ahead of time so that he or she can slip into your role seamlessly! Don’t Want to Do a Prank but Still Want to “Celebrate” April Fool’s Day? Not sure about pranking your students? Honestly, sometimes pulling pranks on 4th and 5th graders can backfire and have them pranking you all day long. 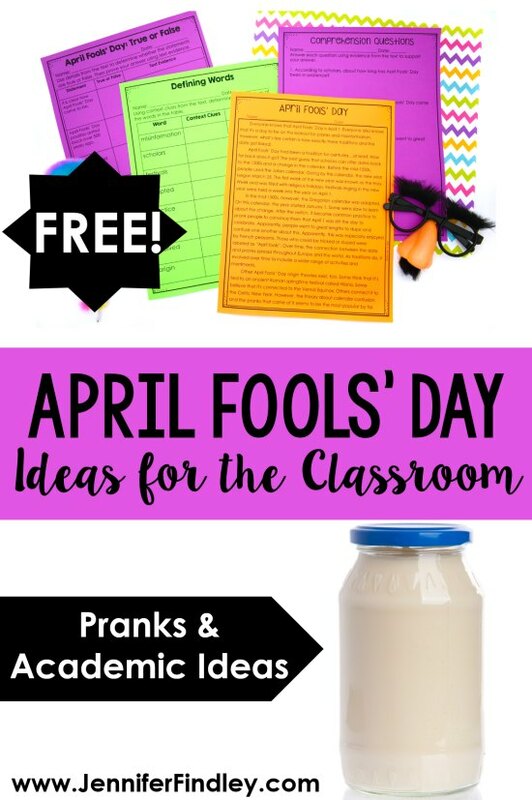 If you want to avoid the pranks but still celebrate the day and embrace the students excitement, I have two April Fools’ Day ideas for you that are educational, rigorous, and engaging. They are also free when you sign up for my email list. First, learn a little about the history of April Fools’ Day with this reading passage. 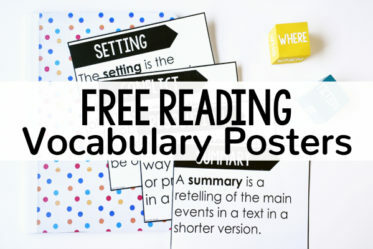 Then the students complete reading comprehension activities using the details from the passage. I like to use this for my small group reading instruction or as a reading center the week of or before April Fools’ Day. 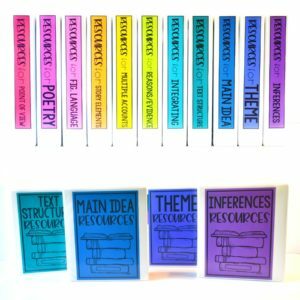 Click here for even more reading center ideas for upper elementary students. Sign up to get these freebies in the section below the following section. 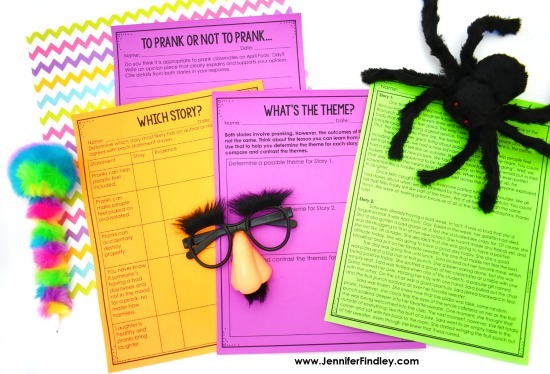 For another literacy activity, we look at the idea of pranking and decide if pranking peers in the classroom is even something we agree with. We start by reading two paired passages where classmates are pranked. The outcome of each story is different and will allow the students to reflect on the implications (negative and positive) of pranking. After reading the passages, we explore the theme of each and then complete a quick printable exploring statements about pranking and how each author probably viewed each statement. 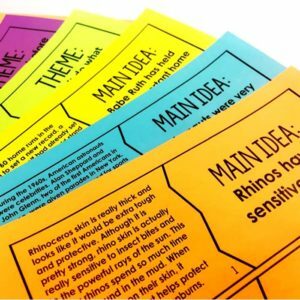 The latter activity lends perfectly into our opinion writing where the students write essays about whether or not they should prank classmates on April Fools’ Day. Sign up to get these freebies in the section below the next section. Want the April Fools’ Day activities? Sign up for my email list to have these sent straight to your inbox. These are separate from the freebie library, so make sure you sign up separately for these exclusive freebies. Note: These are for 4th and 5th grades. They may work for 3rd grade with lots of teacher support. 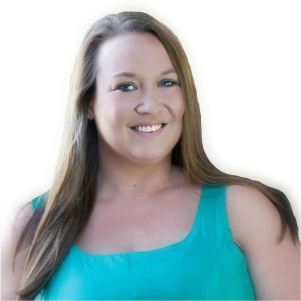 Join my email list to get the April Fools' Day Activities for FREE! NOTE: These exclusive freebies are separate from the freebie library, so make sure you sign up again if you want them! As always, use your discretion with any pranks or practical jokes. For students who are highly sensitive, even the simplest April Fool’s Day jokes can backfire. If in doubt, consider having your sensitive students in on the joke, so that they know what is going on. And if you choose to avoid the pranks altogether, use the free activities in the section above to still have some April Fools’ Day excitement. Management Tip: I prefer to wait until the end of the school day to do any type of April Fool’s joke on my students. This keeps them from “paying me back” all day with cheesy and random April Fools’ Day jokes. Spring can be a rough time in the classroom. Pacing guide is calling your name, testing is on the horizon, and your students (and you) have spring fever. 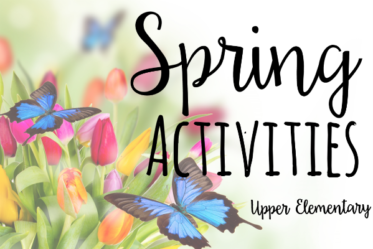 Check out these posts for more spring ideas and activities for 4th and 5th graders to keep them engaged and learning. 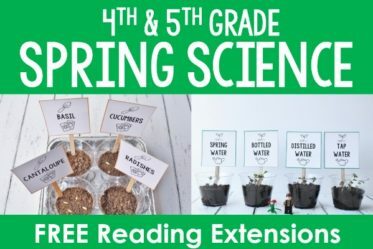 Egg Hunt Test Prep – Read how I have my students go on an egg hunt as a way of reviewing and grab a free set of test prep egg hunt question for 4th grade math. 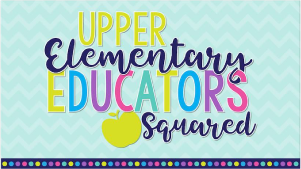 Outdoor Learning Ideas for Upper Elementary – One of my favorite management tools during spring is taking my students outside for fresh air as often as I can. Check out this post for ideas for how you can take your students and the learning outside. I signed up for your email, but I didn’t get the free April Fool’s day readings in my email box?